Really like the top photo. We had an inundation of Redwings about a month ago and tried the same thing - identifying them with a camera. It was a dull light and none of the photos were any good. Fortunately one came near enough for me to remember the details and draw them roughly before I started turning pages in books. It's so easy to get muddled! 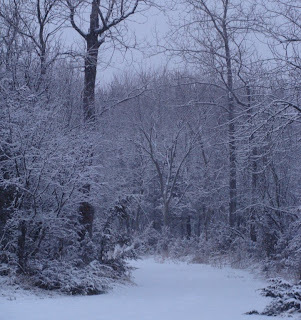 The beauty of the snow makes the cold forgivable! 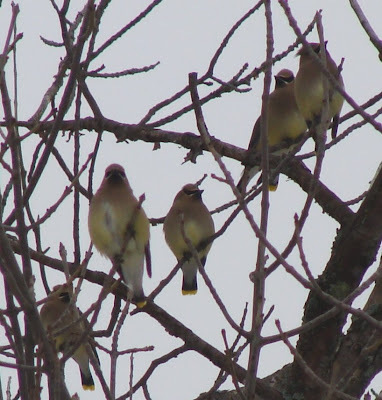 How lucky you were to spot some cedar waxwings. We don't usually see them in the garden till the berries appear on the honeysuckle. 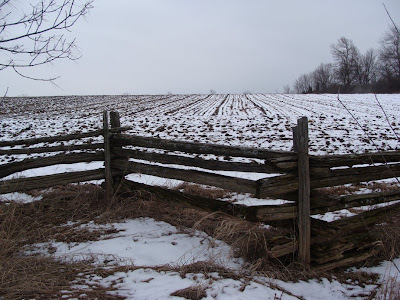 I love that fence. Great photos!